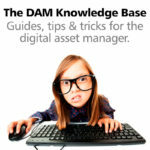 The digital asset management system IMatch offers a range of visual clues which allow you to improve your workflow. These visual clues are shown in the File Window, the Keyword Panel and also in other views and panels. Using visual clues effectively can save you a lot of time. You can find files faster, notice problems quicker and even judge metadata quality and consistency at a glance. If you work with a large number of folders, you can use color-coding to make certain folders easier to identify. For example, you may use a special color to indicate folders which have been backed up or archived. Or you use different folder colors for different kind of files or topics. Use colors to highlight folders or to group related folders by using the same or similar colors. Using color-coding for categories allows you to highlight certain categories or entire category hierarchies by making child categories inherit the colors from their parent category. In addition to the Category View and the Category Panel, you can configure IMatch show category colors in File Window panels. 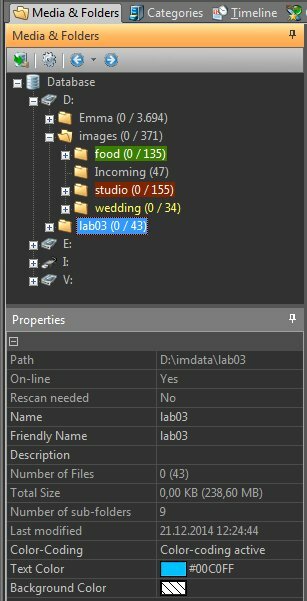 This makes it easy to display file states, the hierarchies a file belongs to and many other things right in the file window, with easy to see color codes. Color-coded categories and how these colors are displayed in the File Window. Click for a larger view. In the example above, we have colored the entire FAMILY category hierarchy with orange. Every file assigned to one or more FAMILY categories thus displays an orange-colored segment in the File Window. Files assigned to the Children category hierarchy additionally get a light blue color. We use an Archival State category to indicate which files have been backed up or archived. Color-coding this category allows us to see right in the File Window if a file needs to be backup up or has already been archived. Which categories and colors you use is entirely up to you. The file window can display 8 to 20 unique category color segments per file, depending on how large you display the thumbnails. IMatch 5 automatically mirrors keywords contained in your files in the special @Keywords category hierarchy. 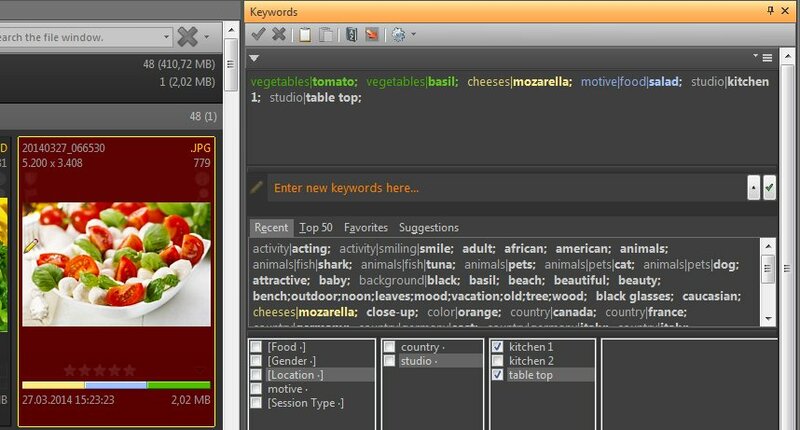 This not only makes it easier to work with keywords, but also enables IMatch to implement some special features. When you color-code @Keyword categories, IMatch can (optionally) display these colors in the File Window and in the Keyword Panel. Whether you color-code the standard 5 W’s (WHAT, WHERE, WHO, WHEN, WHY) keywords or you color-code keywords by topic or even scientific or genealogical criteria, displaying keywords in colors makes it easier to tell if keywords are missing or duplicated. And if you need to assign many keywords to files (e.g., for stock photo usage), using colors-coding makes it easier to keep things in check. This feature can also be utilized for quality control. 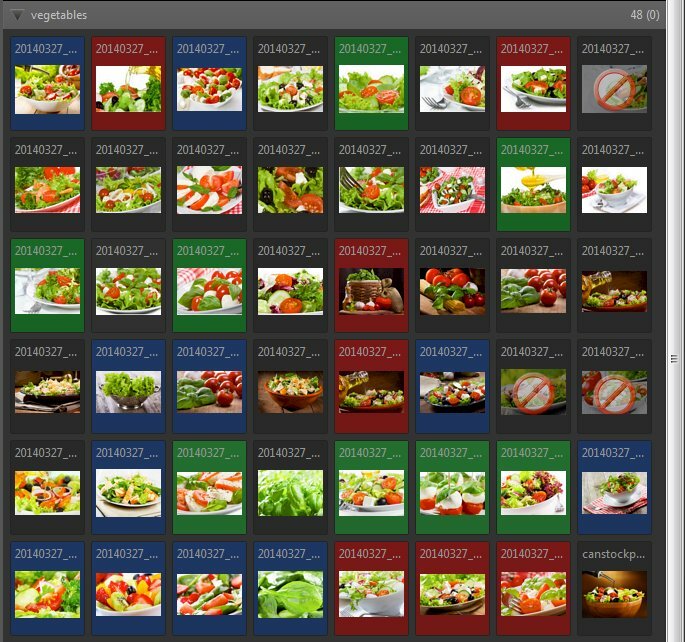 For example, you require at least one Motive, Location and Food keyword per image for your food stock collection. If you configure each of these category hierarchies to use a different color, you are able to see with once glance at the Keyword Panel if keywords are missing or duplicated. Using different colors for different types of keywords makes it easy to see if keywords are missing. 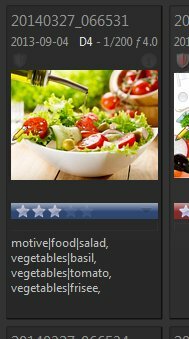 A file with a blue XMP label and a 3 star rating in the File Window. You can configure the colors associated with each XML label under Edit > Preferences > Metadata. This is especially useful if you work with multiple applications which use individual XML label names or colors. Using the XML label color to color-code thumbnail panels in the File Window. Click for a larger view. IMatch offers a variety or color-based visual clues which allow you to improve your workflow, to find files faster and even to check metadata quality at a glance.